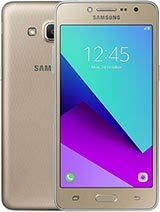 anil, 01 Oct 2015yes iam also user of samsung galaxy j2 iam alos facing network problems don't buy this mobile ... moreLearn english first. The issue was resolved by a 64 mb update. Moto g 3rd gen is very much expensive than this one. If one has to go for moto g3, one can simply go got j5 if he is not a stock android fan as j5 is better in most of cases..
this phone is good.... please carefully goi through the mobile perfectly...if u alws keep the 4G/#G netwrk alws thn u will surely face prblms.... 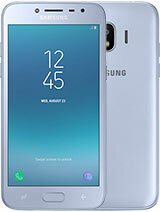 BUt keep it selected as GSm only...u will face no prblm...when u want to use 3g/4g select tht..... otherwise phone is damn awesome with best affordable price... anyone can buy it and samsung had launched thios phone to amke avail;able...for all budget of people....so please first go through the detail usage of the phone , then post something. After the 63.78mb update the network issue has been resolved... now its workng properly. No lag and heating probelm found till now. Very happy to purchase j2. Go ahead and buy it widout any worries. I want to buy this mobile, i request any drawbacks about this mobile, like battery heat, hang etc. 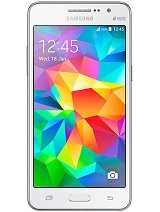 I buy this phone. gys plz tell me about this phone. it's hd or not? 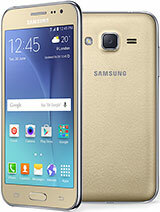 I bought this phone yesterday...this phone is very good...super duper ..all features are good...specially golden colour phone is awesome...I m full to happy ....best phone.. I brought this phone it's not network problem absolutely fine. if u suffering network problem update ur software 63 mb update. .
Wow! This was here since June. How come I never heard about this popular smartphone. 92% popularity just surprised me. 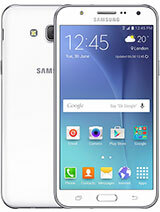 That is the first time lower mid range from Samsung support OTG. People going to love it. Just saw an software update of around 64mb today evening. I hope it will solve the network issue. Will update u guys more if the problem is solved. Other than this no changes to be found yet. Wilk update if find something new in the update. 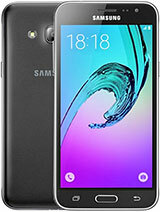 How long should I charge my new phone (samsung galaxy j2) before the first use..? ?